Physicists Just Created New State Of Matter: SUPERSOLIDS! There are 4 fundamental states of matter in The Universe, 12 states that occur at extreme high or low temperatures and countless hypothetical ones that are only theorized. But scientists have just created 1 ‘hypothetical’ state of matter called “Supersolid” reports Sci-News. Until now, supersolidity was merely a theoretical construct. 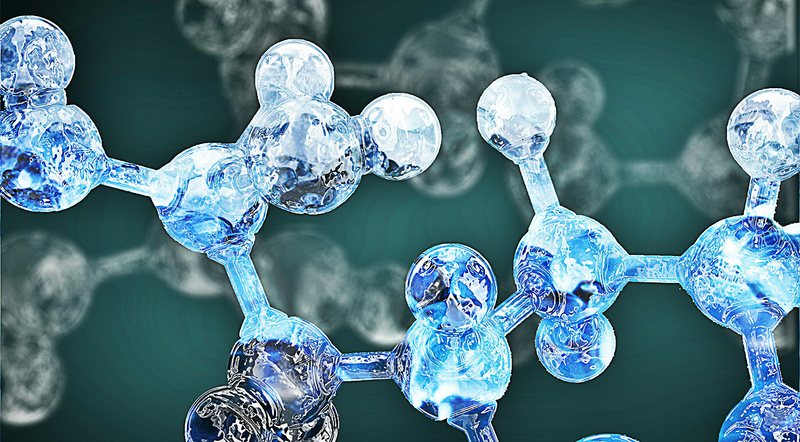 However, two teams of physicists have independently created the mysterious new state that combines the properties of both solid and superfluid states. In a supersolid, atoms are arranged in a crystalline pattern while at the same time behaving like a superfluid, in which particles move without friction. To achieve this scientists cooled down a small amount of rubidium gas into a vacuum chamber to a temperature of a few billionths of a kelvin above absolute zero. Taking almost all the energy from the rubidium gas scientists placed the condensate in a device with two intersecting optical resonance chambers, each consisting of two tiny opposing mirrors. They shot a laser light which was scattered into both of these chambers. The combination of these two light fields caused the cooled down rubidium gas to adopt a regular, crystal-like structure. This resulted in the newly created solid to retain its superfluid properties. (The atoms in the condensate were still able to flow without any energy input, at least in one direction, which is not possible in a ‘normal’ solid). “Our goal is to discover new materials with new properites, ones that people don’t even know are possible,” Wolfgang Ketterle, physics professor at MIT, told Gizmodo. This is another proof that what many consider a hypothesis could very likely be proven real and created before the hypothesis even becomes a theory. I remember when I went in school there were only 3 states of matter. 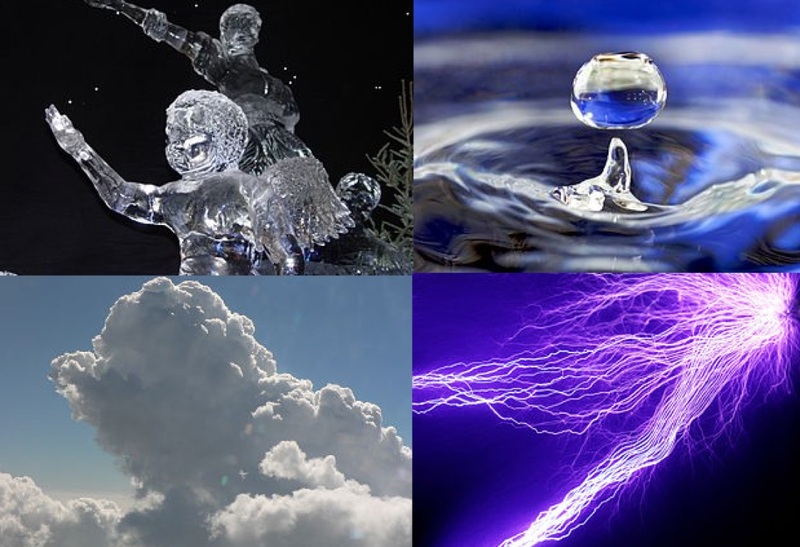 Today, we know of 4 fundamental states of matter: liquid, solid, gas and plasma. But they are only the 4 fundamental aspects. There are countless states of matter existing in the specter between them, and even more as a combination of other states. Just like the philosophical fundamental elements of Nature, there are elements between them, and if you combine any 2 of them a new element will be created. It’s the same with the states of matter, and with almost anything. It’s like we are given 4 fundamental colors, and with the right combinations we can create whatever image we want. All we have to do is keep painting.